A girl proposing a guy is already zany and unconventional enough in our country. What I really would do is something that he least expects! I mean, who made the rule that a guy always has to ask out a girl, get her gifts and flowers, take her out to fancy places et cetera. If we girls demand gender equality in other areas, there should be the same here too I believe. Very luckily, 14th Feb is on a Saturday this year! Yay weekend! I would act throughout January and till 13th February as if I have forgotten it is Valentine's Day or that I have no mood to celebrate it. If at all he asks what I want to do, or asks what I want as a gift; I would give a very cold boring reply like "We could watch a movie", "I don't want anything." and the sort. In the meanwhile, I'll have a weekend getaway planned for us. Obviously not somewhere too far that consumes a lot of time only in travelling. Maybe I would book one of those new sea-plane rides from Mumbai to Lonavala! That should be exciting. And book a nice overnight package at a cozy resort/hotel. 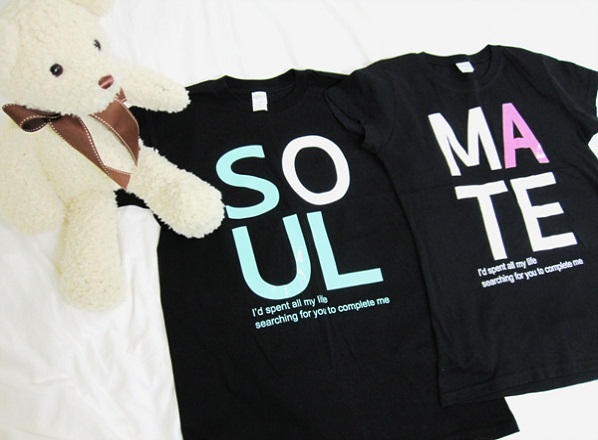 I would also order a personalized set of t-shirts for us that would say something like Mr. Right & Mrs. Always Right or something else of that sort. We would watch the sun go down together on 14th evening from Tiger point, Lonavala. Right there, then in that moment I would propose my love to him! Maybe even bake a special cupcake for this very occasion that has a ring inside it and go all "Monica" (from F.R.I.E.N.D.S) and get down on one knee. Oh and I would make sure to talk to someone around to capture a pic of this moment, which I would want to preserve forever! Followed by a nice dinner, some ballroom dancing in the hotel room maybe. :P Yeah, I am a die-hard romantic like that. Next day could have a long drive, celebrating us all the way back. And hence celebrating a valentine weekend and not just day! 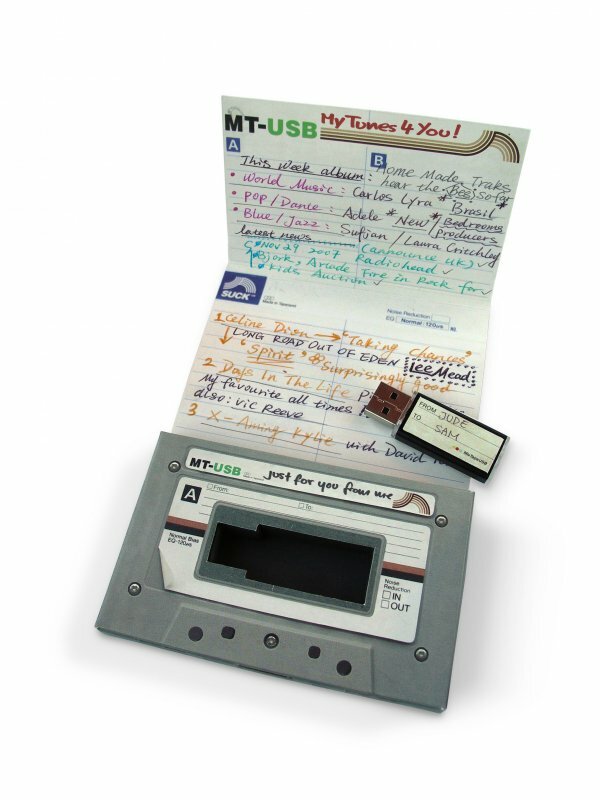 I would also go old-school and make a mixed tape (read: USB) for him with all our favorite romantic love songs! Believe me, going old-school is zany, after all people are all about clubs, gifts and status updates these days! Oh and most important of all, will make sure I don't smell and have a fresh breath so that our first kiss is not awkward! LOL! I'll let you guys know how it all went, hope you have a lovely V-Day too! Disclaimer: This blog is a part of Indiblogger's #CupidGames 2015 : http://cupidgames.closeup.in/.